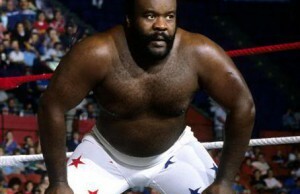 In this Classic Moment from 1990, the Junkyard Dog returned to the NWA to confront the Four Horsemen! AWA Champion Nick Bockwinkel challenges Tito Santana for Tito's Gold Cup in a match that took place on November 20, 1981! Hulkamania returns to WCW Nitro on this August 9, 1999 broadcast. 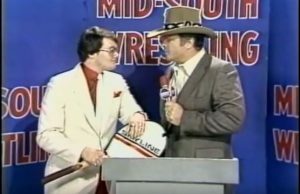 Watch The Midnight Express vs Mr Wrestling II & Magnum TA in the Mid-South Wrestling classic broadcast from 1984. 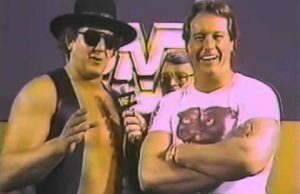 WWE Classics presented this epic contest between two of wrestling's all time bets big men. Check out this photo gallery of Bret Hart and Shawn Michaels, as well as the last few minutes of the Montreal Screw Job. After this table spot, Bully Ray said it was time to hang it up. He said it was time to worry about his health. On June 23, 1996 "Stone Cold" Steve Austin gave the WWE universe the infamous speech that put Austin 3:16 on the map. 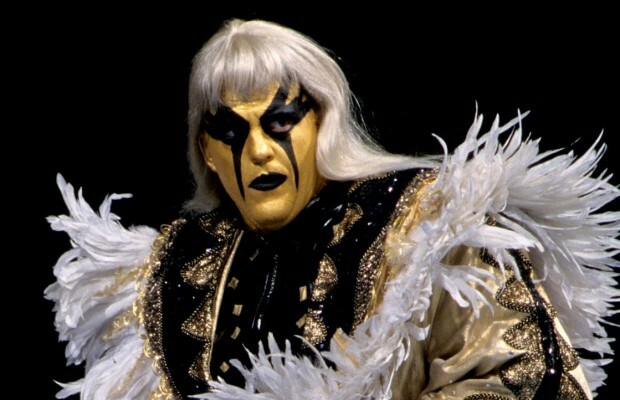 Here is a classic WWF Coliseum Video presentation: "Wrestling's Most Embarrassing Moments". Enjoy this trip down memory lane! Jeff & Matt Hardy revolutionized how ladders were used in WWE, often at their own personal peril. Right after WrestleMania 27 in 2011 the WWE world heavyweight champion Edge was forced to retire. At 2009’s Royal Rumble, the Glamazon Beth Phoenix defended her Women’s Title against Melina. In this video I bring you the 10 most powerful females we have seen through the history of WWE. 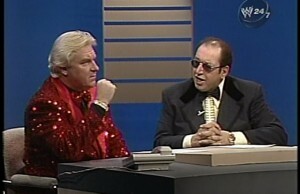 Bobby Heenan and Gorilla Monsoon dress up in classic costumes in this fun edition of WWF's Prime Time Wrestling. 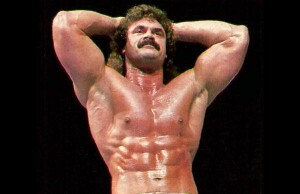 After Rick Rude makes quick work of Jake Milliman, he then sets his sights on a lady at ringside. 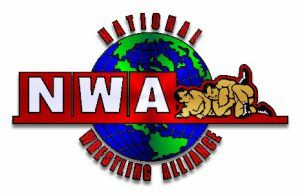 In the last month NWAOnDemand.com has released over 20 historic matches with rare footage.